Eurofluid, our Polish dealer, is celebrating its 10th anniversary this year. 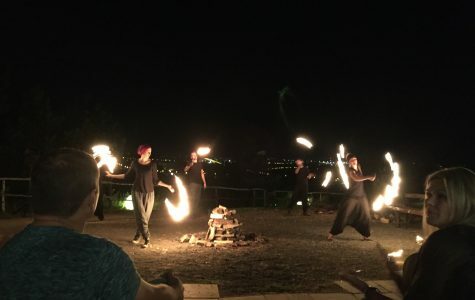 This was the occasion for a weekend including customer days in Kielce, Poland, including a fire show. Eurofluid exclusively distributes ZET-CHEMIE products in Poland.